So you’re looking for a new way to heat and cool your home and you’re thinking about ductless mini splits. But you may be asking yourself, what in the world is a mini split and how does it work? Well, you’ve come to the right place. Learn more about ductless mini-split heating systems now! 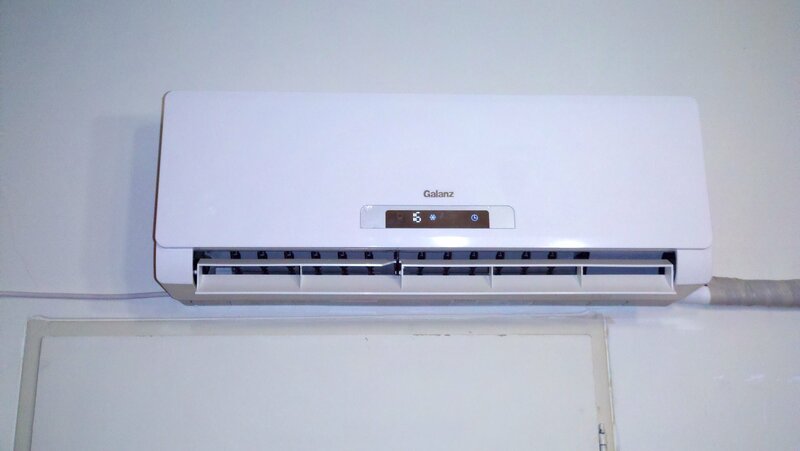 If you know how an air conditioner works, you basically know how a mini split works. Like most heating and cooling systems, a mini split air conditioner takes hot air from inside the house and moves it outside. 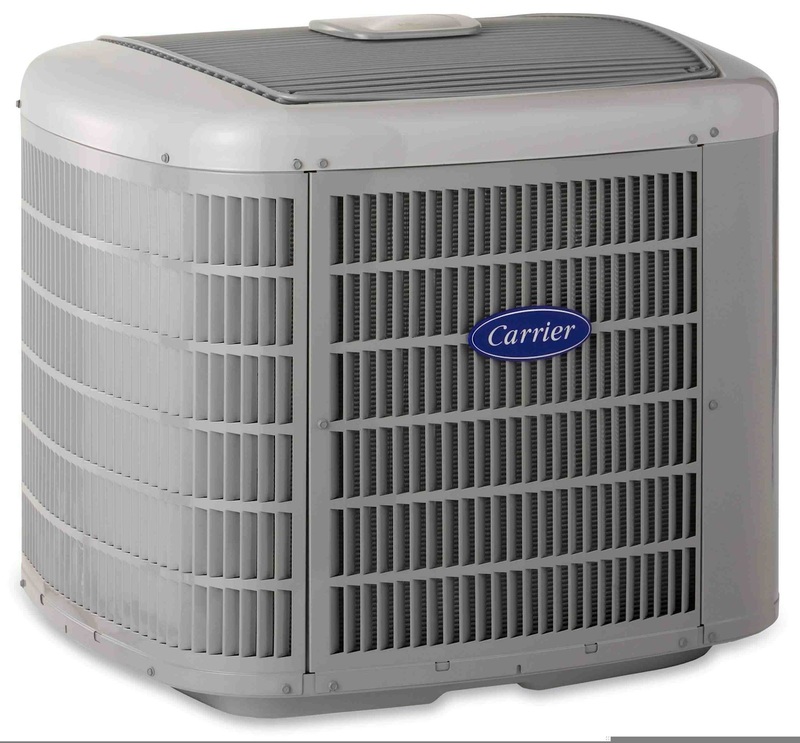 There is an indoors component (called an evaporator) and an outdoor component (called a condenser). These two pieces work together to decrease the heat with refrigerant and move hot air outside. Remaining air is then cooled by the refrigerant and pushed back into the room. When you want to use the system to heat your house, the system uses the same process, simply in reverse. Where can a mini split be installed? Because New England is the birthplace of America, many of the houses are older. A big concern you may have is if mini splits can even be installed in your house. Luckily, mini splits are a great option for New England architecture. If you have baseboard or radiator heating – like many homes in Massachusetts and Rhode Island – mini splits can be installed to supplement or even replace your home’s fossil fuel system. If you aren’t sure about your home’s compatibility with mini splits, give Total Comfort HVAC a call and we will be happy to help you out! New England Weather is notoriously unpredictable, making it perfect for ductless mini splits. One of the best things about mini splits is how adjustable they are. You can tailor your house’s temperature, room by room, usually with the ease of a remote! So if the New England Weather is being temperamental, you can adjust your mini split with ease to make sure that you’re always cool and comfortable. And don’t worry about the extreme weather we here see a lot, especially in the winter. Mini Splits function well in temperatures as extreme as 115° F and -15° F! Even though the basic function of a mini split is a lot like other HVAC systems, ductless mini splits have some key differences that make them a better option for a lot of houses in Massachusetts and Rhode Island. Unlike traditional heating and cooling systems, mini splits monitor the temperature in the room and maintain equilibrium. 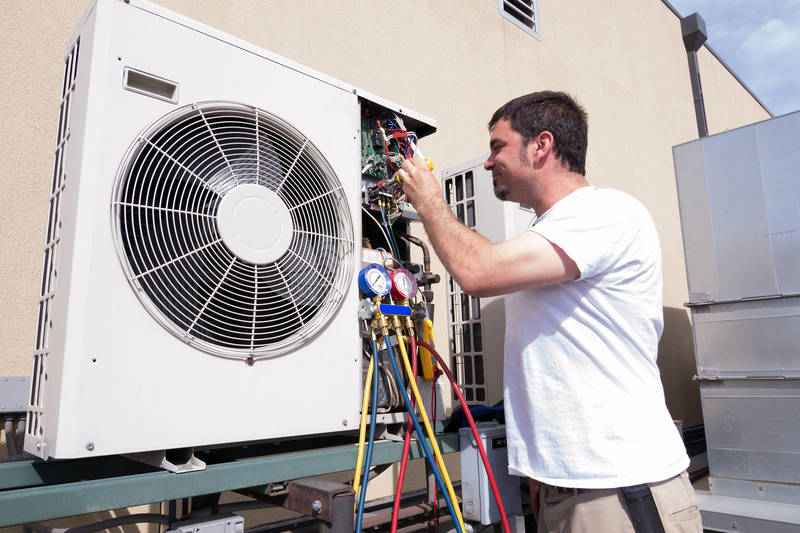 While a traditional AC will continue to pump the same amount of cold air into a room, a mini split will get the desired temperature and then only continue to cool as much as is needed to maintain the desired temperature, thereby saving money. And the very fact that they don’t have ducts makes them way more energy efficient! Ducts are responsible for up to 30% of an HVAC system’s energy loss! A Ductless system makes your energy and money work for you. A big health benefit to mini duct systems is their filtering capacity. A multi-stage filtration system in your mini split can drastically reduce the amount of dust, bacteria, and allergens in the air of your home. And that way, you don’t have to have a ducted HVAC system professionally cleaned, which will probably still leave behind plenty of dust and dirt. 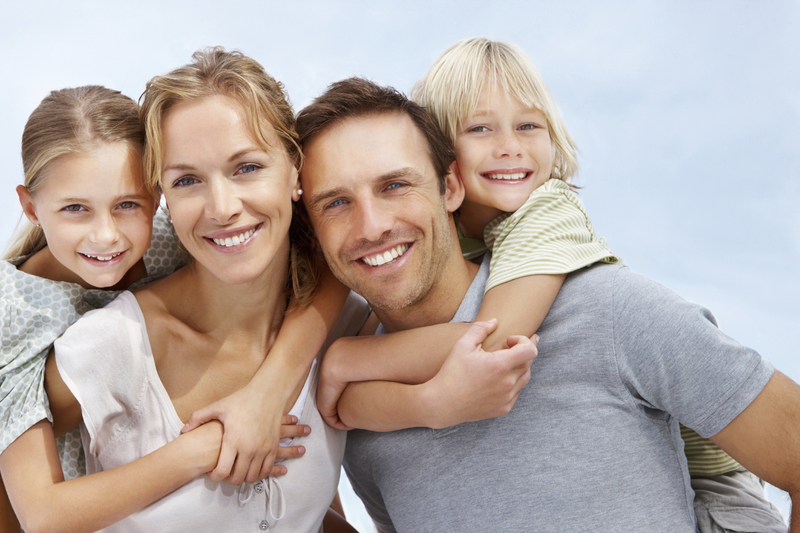 Is indoor air quality important to you? Learn more now! One of the most unique benefits of ductless mini split air conditioning and heating is that you can choose to only heat the rooms and areas of your home that are currently in use! Instead of heating the whole house like a traditional HVAC system, which is sometimes unnecessary, mini splits are easily controlled by remote. Many models also have sleep functions and timers. This will also help you save energy and money. This is no comprehensive guide to ductless mini split heating and cooling systems, but it can help you in the preliminary stages of deciding if mini splits are right for your home. They are an awesome eco-friendly way to customize the heating and cooling in your home. If you have any more questions, be sure to give the Total Comfort HVAC team a call today!